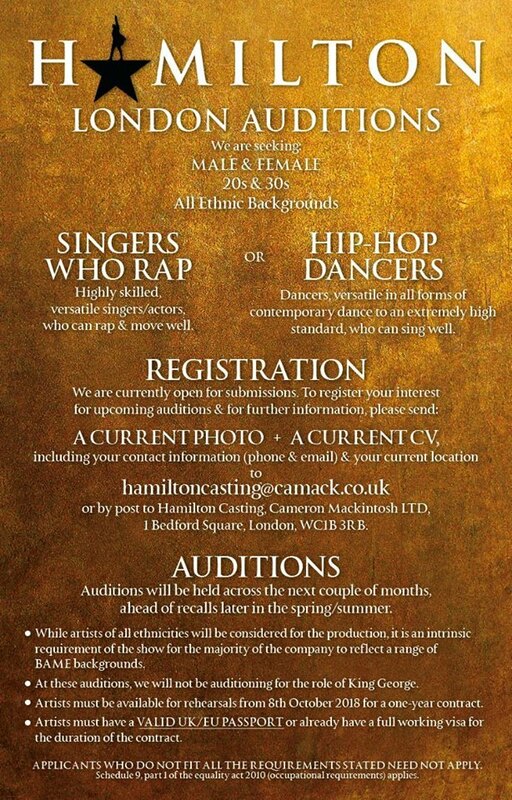 Get up, and get practicing your best hip-hop dance moves, because Hamilton London is holding auditions and anyone who fancies themselves as a budding rap star is welcome to apply. 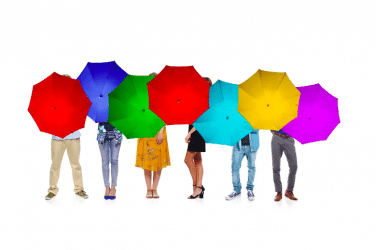 The much-anticipated London offshoot of the hit Broadway musical has recently settled into the lovingly refurbished Victoria Palace Theatre to much applause. If you reckon you fit the (rather specific) bill, and you’re available to kick-off a one-year contract performing in Hamilton on 8th October 2018 just send your CV to hamiltoncasting@camack.co.uk. 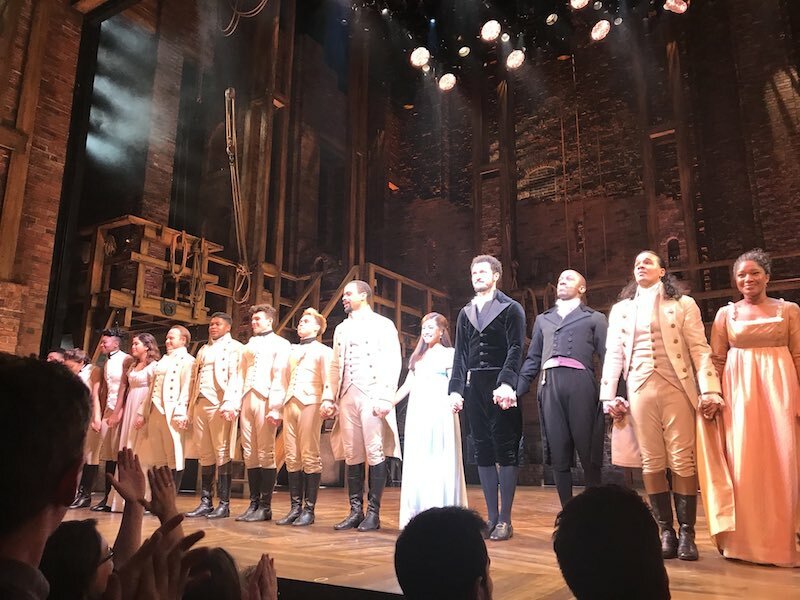 Auditions will be happening over the next few months so, if you want to be in the room where it happens, we suggest you get to work!
? 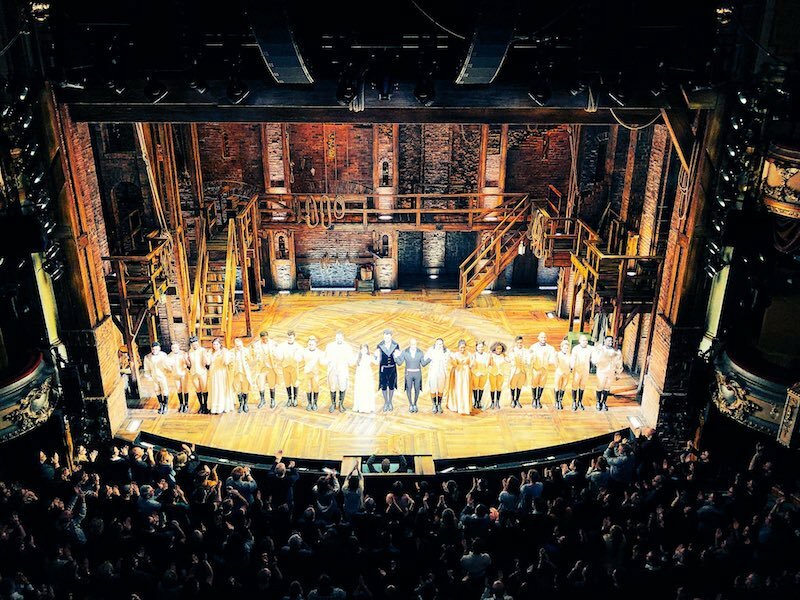 The Hamilton £10 Ticket Lottery Is Open… Now!